The New Museum will be closed to the public until power is restored downtown. All public programs and events are suspended. Please follow us on Twitter and Facebook and continue to check the website for updates. 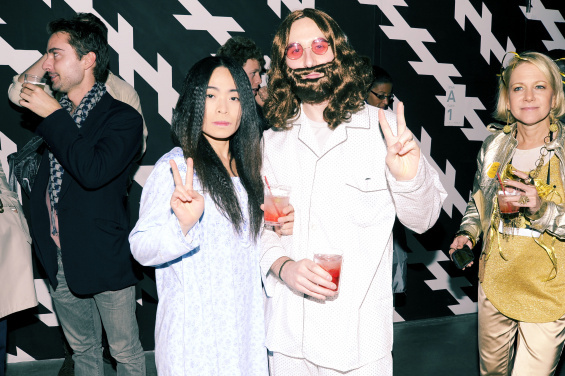 Come disguised to the second annual New Museum Costume Party, an exclusive party for New Museum Members. A Premium Membership will be awarded to the most creative costume! RSVP to membership@newmuseum.org. For security purposes, no masks will be permitted.